*In a post-race decision by the stewards, car No.62 was issued a 70-second drive through penalty which means Preston Calvert in the No.51 Panoz Avezzano finished eighth overall, fourth in class! 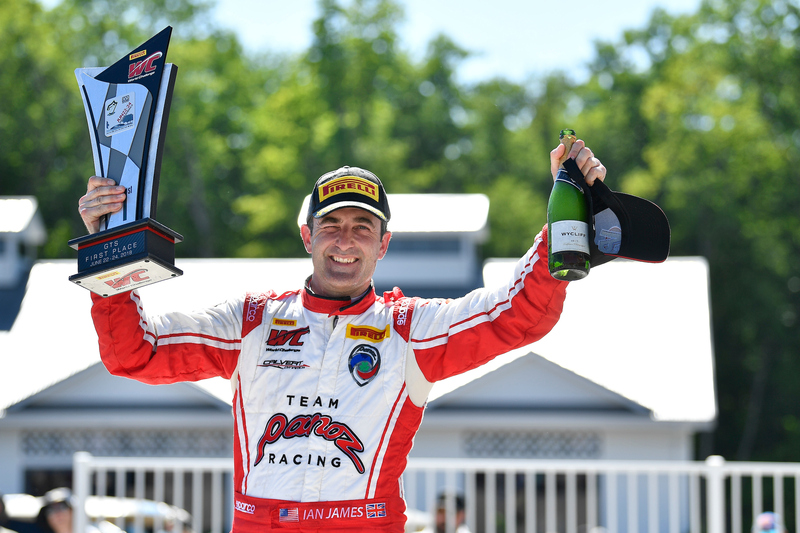 Ian James reclaims his title as back-to-back GTS winner at Road America. Starting third in today’s race, it was a harder but rewarding win for the Panoz Racing team. 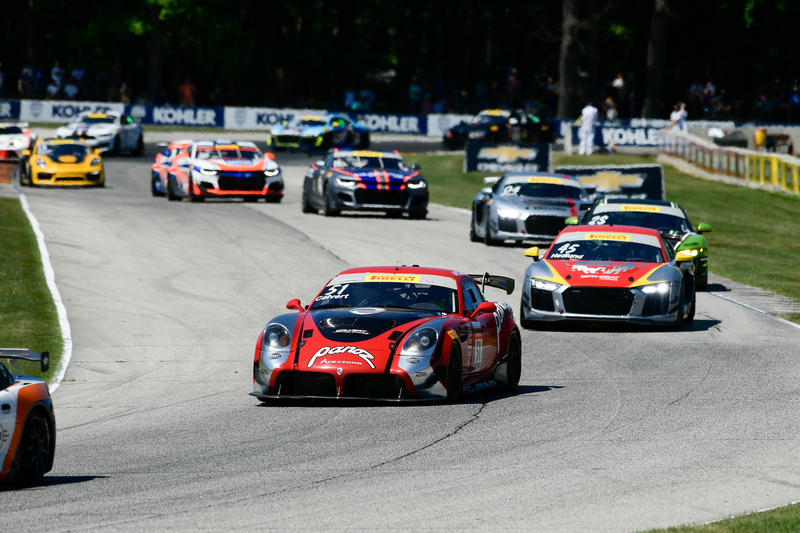 Team Panoz Racing returned to Road America aiming to re-claim the back-to-back wins enjoyed last year. Driver Ian James secured the mission in today’s sixth round of the GTS Championship at the challenging 4.048-mile, 14-turn road circuit. Following yesterday’s win, James started third on today’s grid whilst teammate Preston Calvert started in twelfth. From start to finish it was a hard-fight for both James and Calvert but when the yellow flag appeared for the one-and-only major incident, both drivers had progressed up the field, James in second and Calvert in tenth overall, sixth in class. 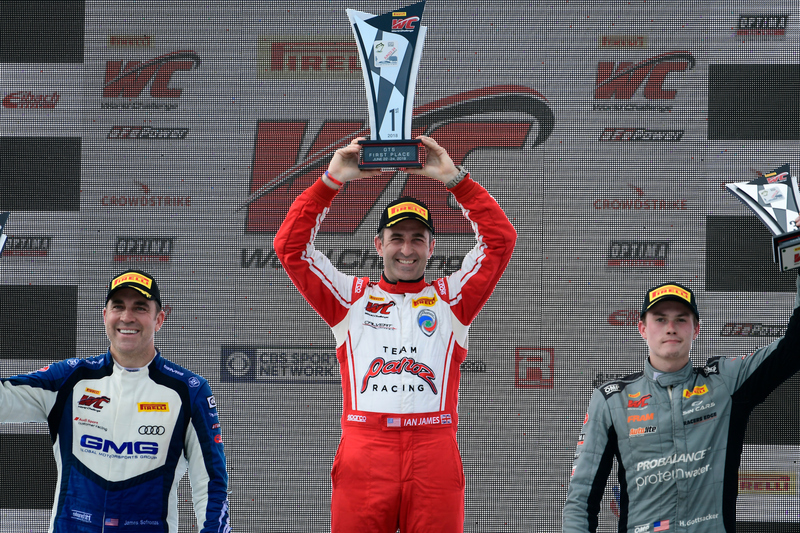 When the green flag returned with 18-minutes to go, James hunted down Gottsacker, and with ten-minutes to go, took the lead in the GTS class. Calvert put on a strong performance, keeping pace with the faster amateur drivers and by the chequered flag, had secured himself a ninth-place finish overall, fifth in class*. Next up for Team Panoz Racing are PWC GTS Sprint-X Championship rounds seven and eight at the 58th Rose Cup Races, July 13-14, 2018, Portland International Raceway (PIR), Portland, Oregon. This will be the penultimate race weekend of the GTS Sprint-X Championship, the final two rounds scheduled at Utah Motorsports Campus, Aug 10-12, 2018. Please visit www.world-challenge.com for the most up to date PWC information, live streaming, and CBS Sports Network broadcast details. Team Panoz Racing in a partnership with Hometown Heroes Racing proudly displays the badges of the U.S. Fire, Police and EMS services on the Nos. 50 and 51 Avezzano GT race cars to honor those who dedicate their lives to serve our nation and protect, defend and save the lives of complete strangers every day. 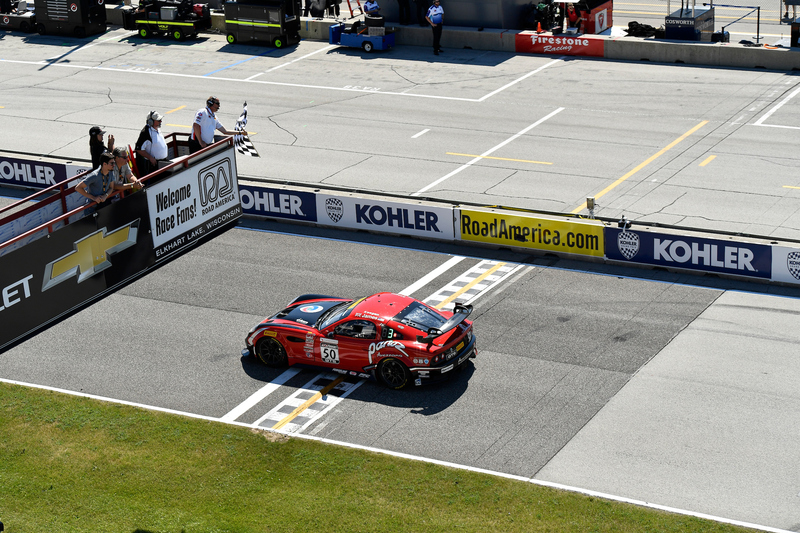 Michael E. Murphy, RN, EMT-P, founded Hometown Heroes Racing in 2014 with the sole focus of building honor and camaraderie amongst first responders and the military.